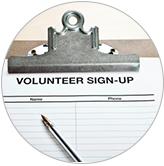 Boost parent participation and save time organizing fundraisers, carnivals, Teacher Appreciation events, potlucks, school activities and more! 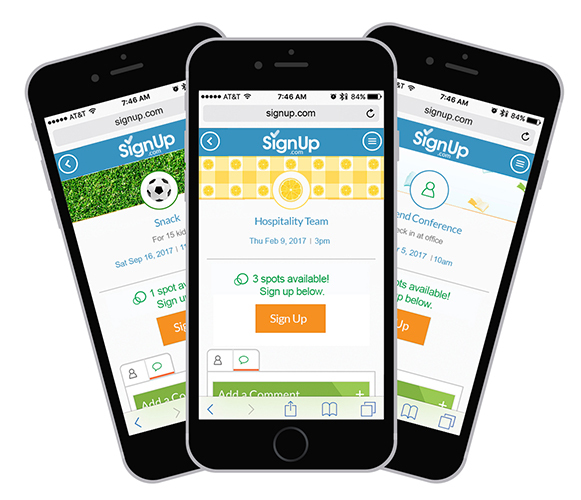 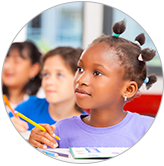 SignUp.com – the easiest way to bring parents and teachers together! 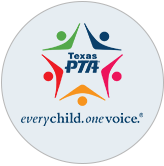 Free tech tools to power your PTA, ideas for boosting event turnout & profits!